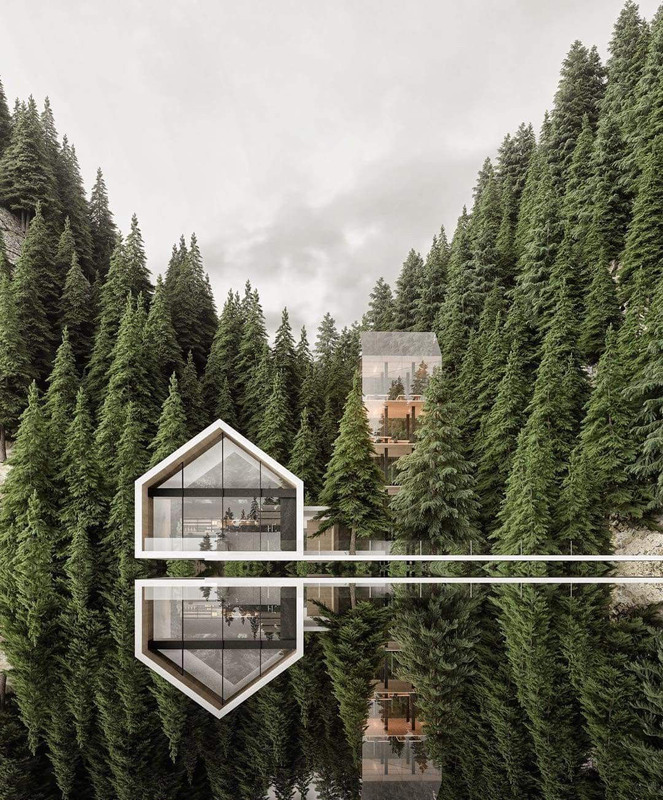 These dreamy renderings by Russian architect Alexander Nerovnya show a series of concept houses in peaceful settings surrounded by nature. 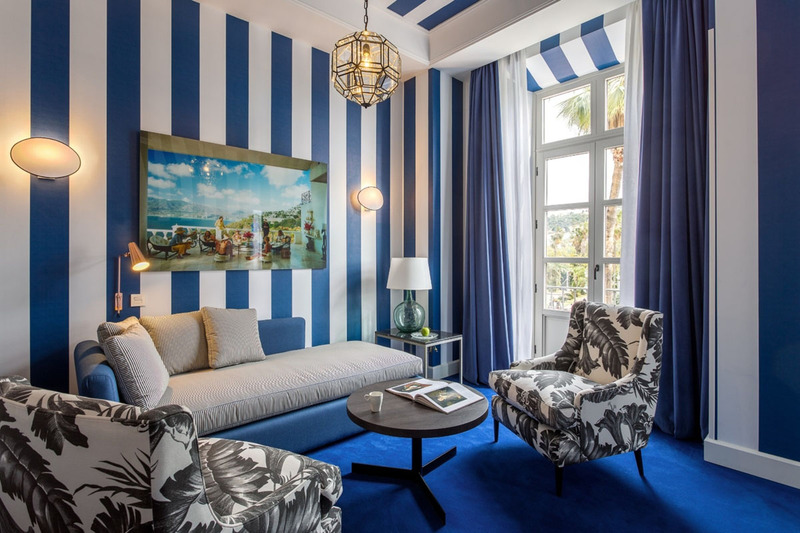 Room Mate Valeria Hotel in Malaga, Spain, the capital of the Costa del Sol, is a boutique hotel that blends modern sophistication with traditional Andalusian elements. 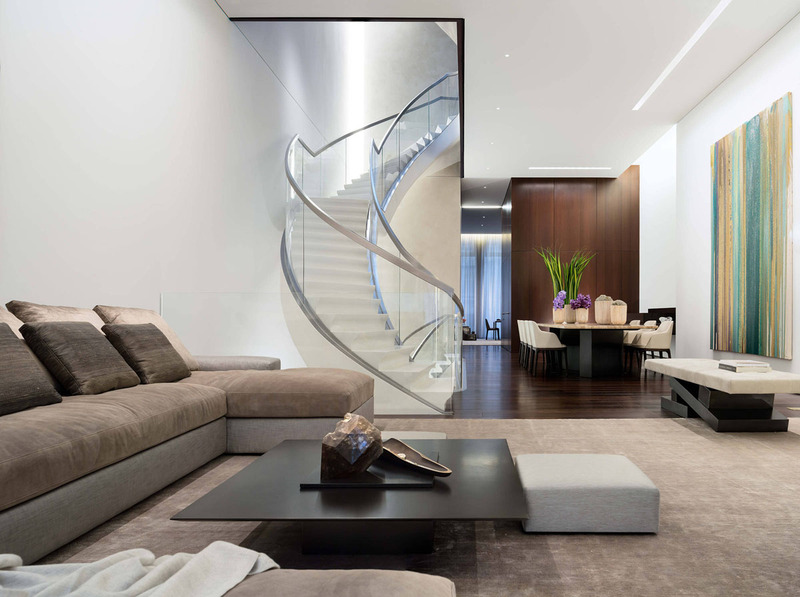 This elegant seven-story Upper East Side townhouse in New York City was completely renovated by Gabellini Sheppard Associates. 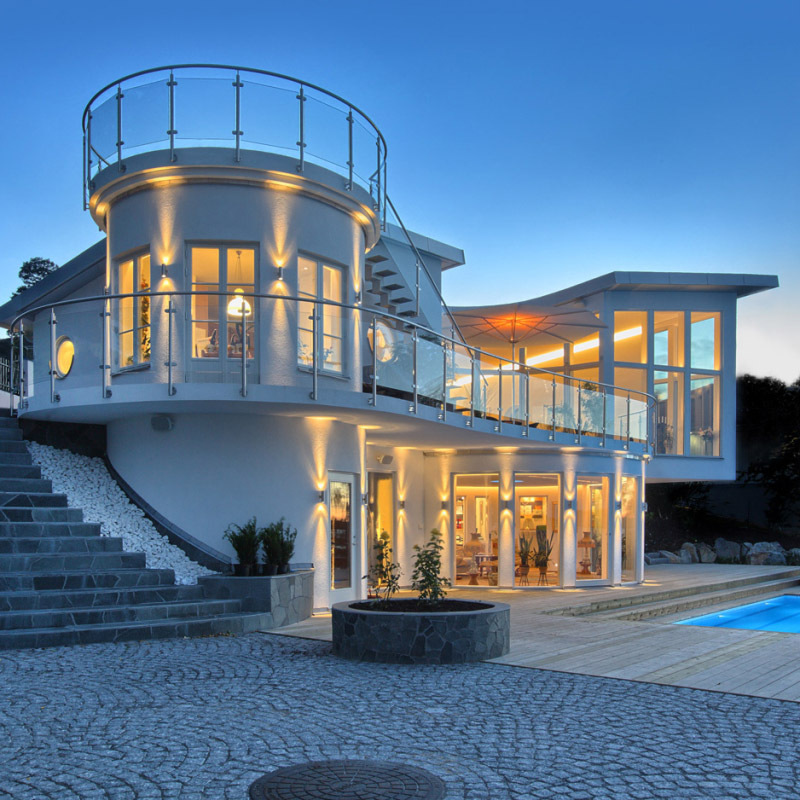 The exterior of this contemporary waterfront villa in Sweden is a work of art characterized by the beautifully shaped facade.